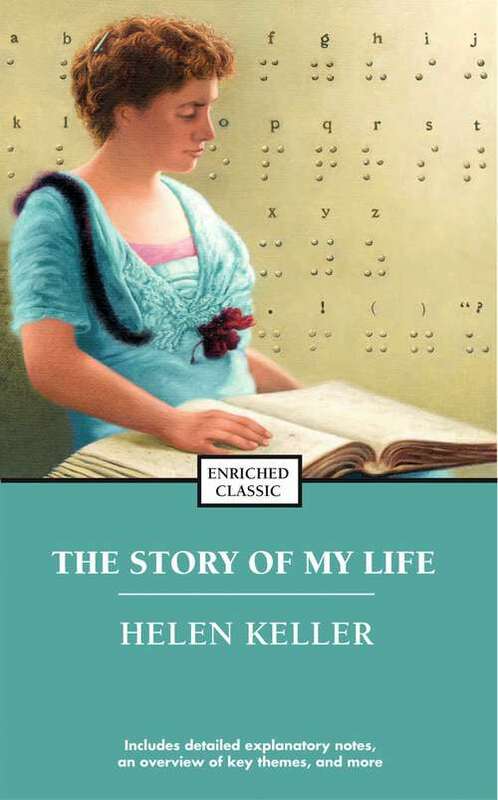 writer and their work.Left blind, deaf, and mute after an illness in infancy, Helen Keller overcame her disabilities with the help of Anne Sullivan, her inspired teacher. Her classic autobiography, first published in 1903, covers her first twenty-two years, including the memorable moment at a water pump when she first made the connection between the word "water" and the cold liquid flowing over her hand. She also discusses her friendships with Oliver Wendell Holmes and other notables, her education at Radcliffe, her joy at learning to speak, and above all, her extraordinary relationship with her teacher. This deeply moving memoir, full of love and compassion for others, offers an unforgettable portrait of one of the twentieth century's most remarkable women. Enriched Classics enhance your engagement by introducing and explaining the historical and cultural significance of the work, the author's personal history, and what impact this book had on subsequent scholarship. Each book includes discussion questions that help clarify and reinforce major themes and reading recommendations for further research. Read with confidence.